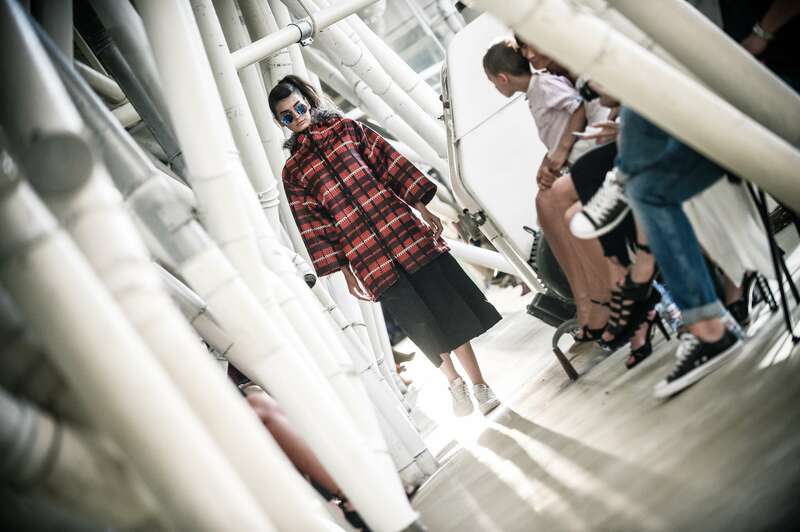 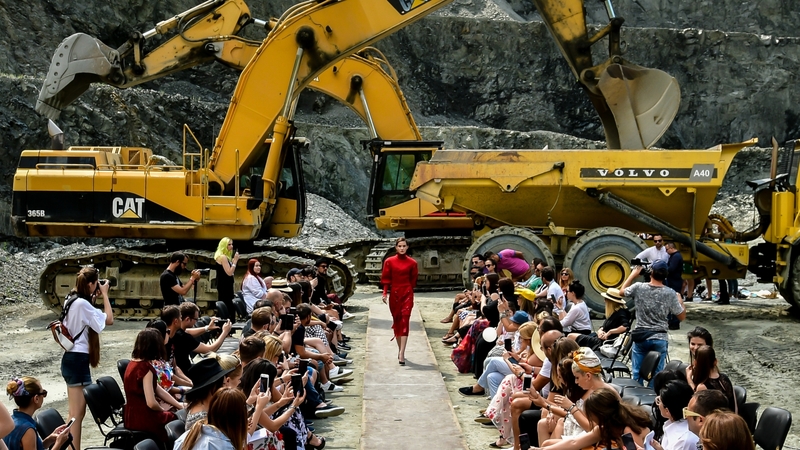 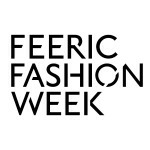 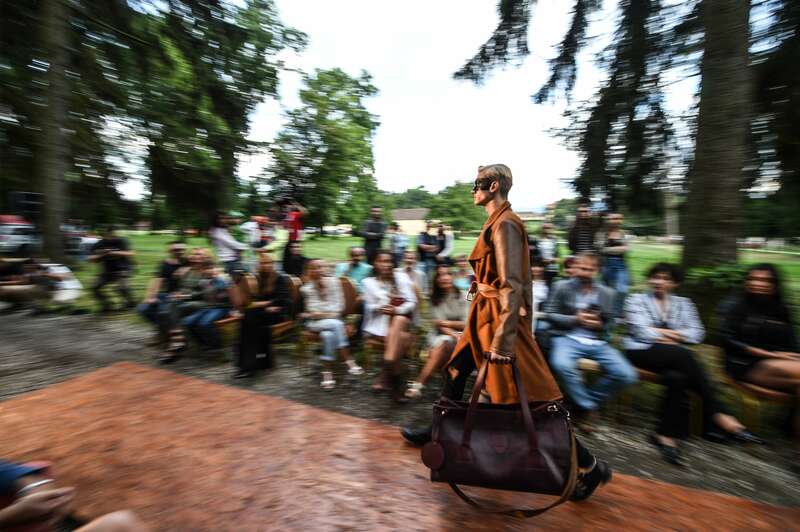 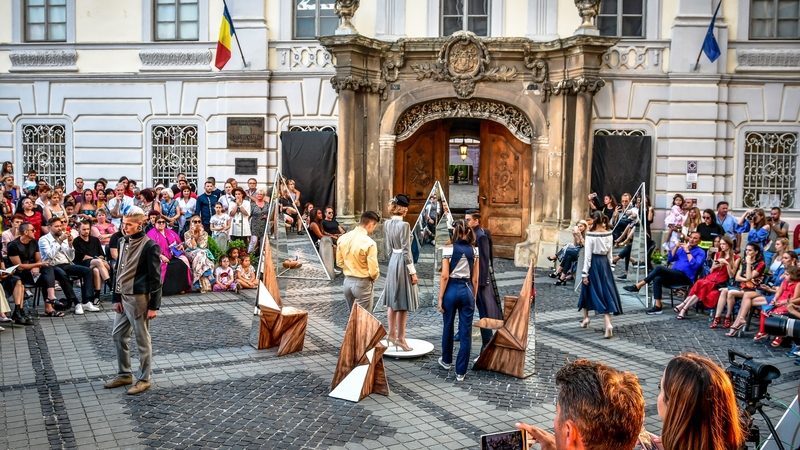 Feeric Fashion Week is the greatest Fashion Week in Eastern Europe, an international fashion hub for designers coming from more than 20 countries and 4 continents. 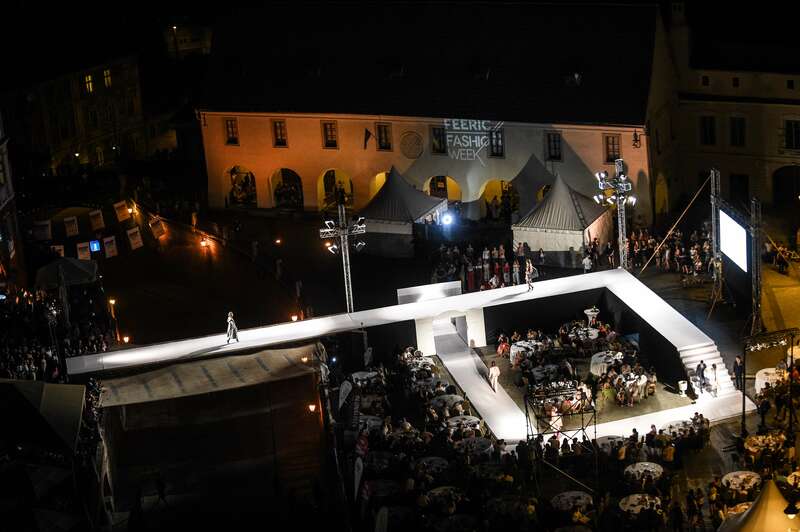 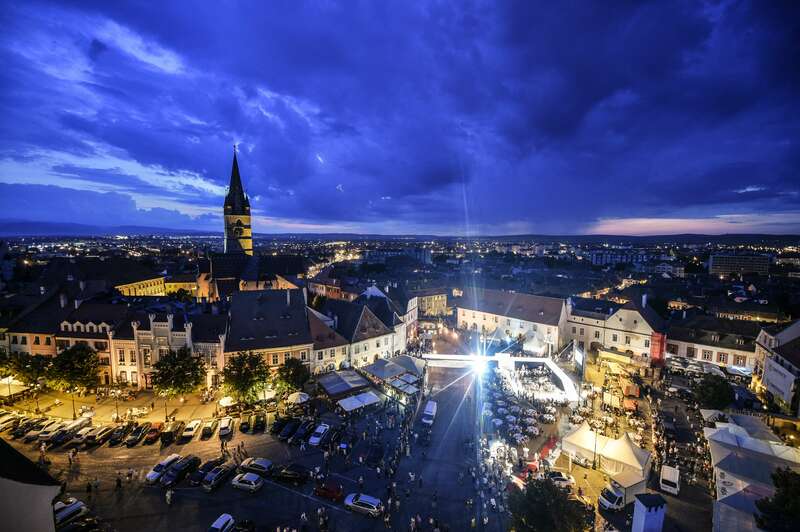 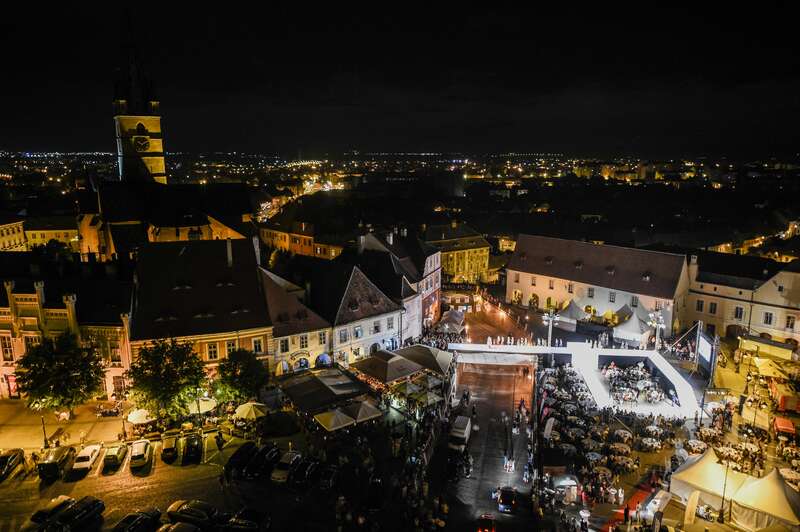 It is based in the city of Sibiu, Transylvania, Romania, and it is covered by fashion press like Vogue Italy, Schön Magazine and Euronews. 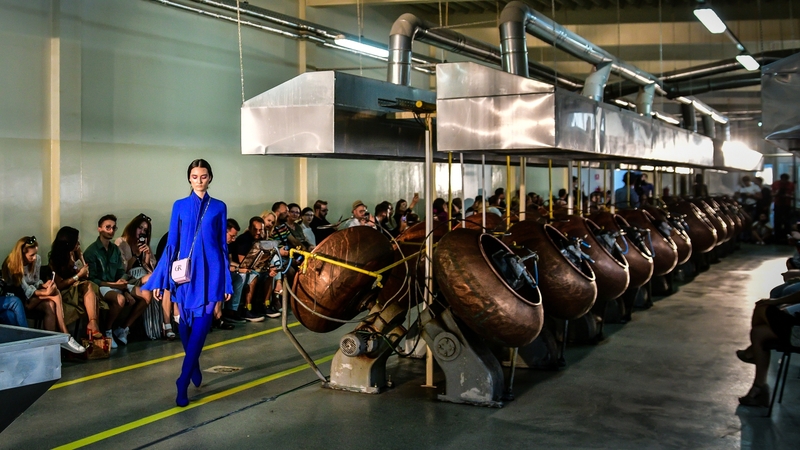 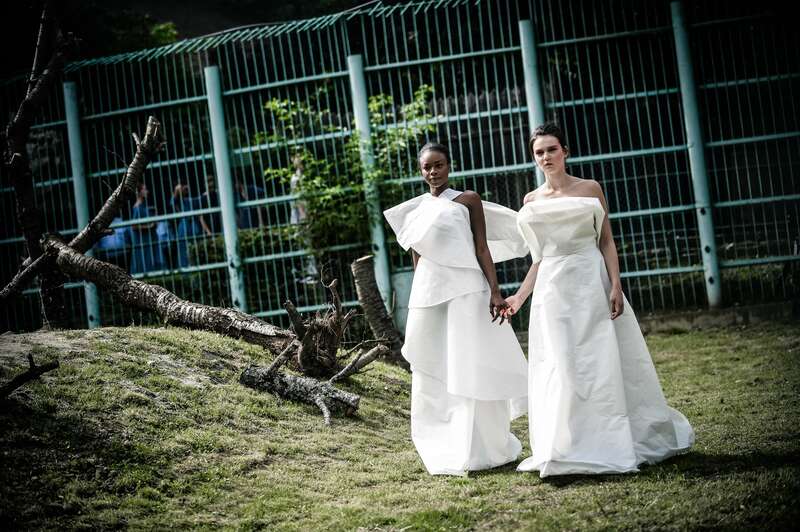 It is also considered one of the most creative fashion projects in the world due to the particularity of its shows. 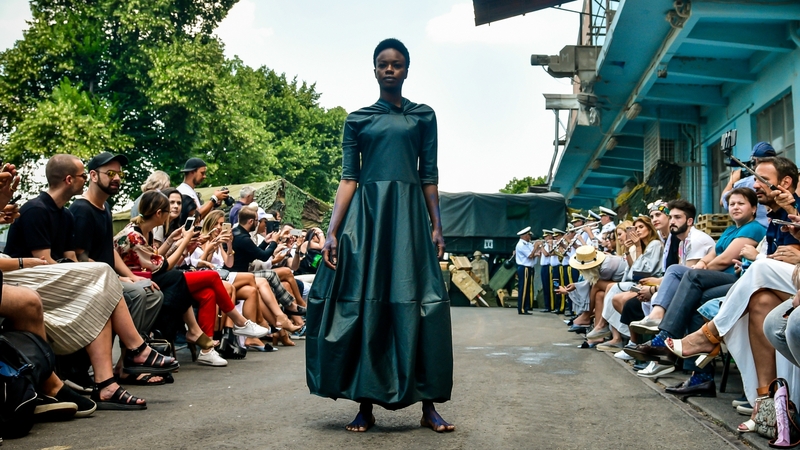 Designers, young and talented designers, emerging designers and designers considering sustainable techniques.